As an avid movie-goer, I’m always interested in hearing a great soundtrack to accompany the film. Some of my favorite films of yesteryear have great music scores. Scott Pilgrim vs The World is one of my all time favorite movies and it’s accompanying soundtrack is incredible. Instead of just throwing together a collection of tunes, they were so far as to have the actors record covers of some of the songs for the movie. Brie Larson’s rendition of Black Sheep (Metric) is sheer perfection. I can name so many great films with amazing soundtracks. But over the last decade, there’s been a decline in quality soundtracks. To my surprise, 2018’s blockbuster Black Panther delivered one of the best original soundtracks of the last two decades. It seems like movie studios are stepping up to create meaningful and memorable songs for their movies. Here’s a few recent songs that were incredible theme songs for their films. 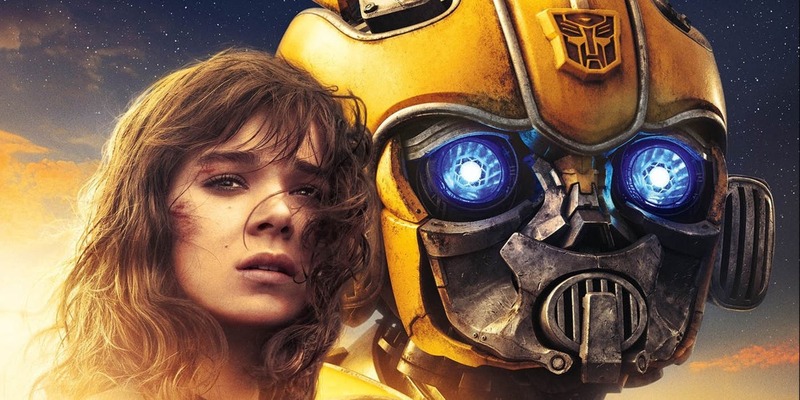 Bumblebee was the franchise reboot we desperately needed after the buffoonery that was Transformers The Last Knight. While having a touching story, great visuals and storytelling, the movie had an amazing soundtrack to boot. But it’s a no-brainer when your movie is set in the 80s. The movie’s theme song Back To Life sung by leading lady Hailee Steinfeld is a retro 80s pop track. The original version teases while the remix goes full throttle into 80s New Wave. It’s unapologetically nostalgic. 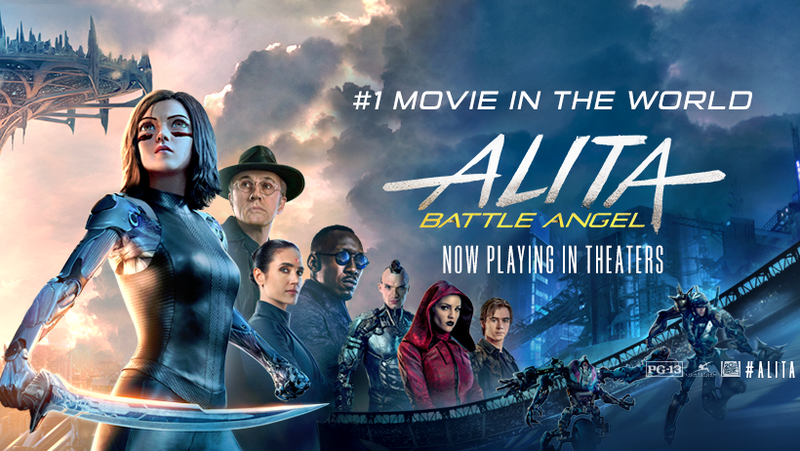 I didn’t know what I was getting myself into going to see Alita: Battle Angel. My expectations was average hoping it would be a fun movie. I got way more than I bargained for. I had a little prior knowledge of the manga and anime before going to see it. I was skeptical as most Hollywood adaptations of Japanese properties usually end up being trash. This was the complete opposite. It was a great movie and left me having so many feelings. However, right before the credits rolled, Dua Lipa’s theme Swan Song played. It gave me a deep feeling of hopefulness. I felt that song being the musical representation of Alita’s inner voice. It gave me chills as I walked out the theatre. It’s anthemic and dynamic just like the film. 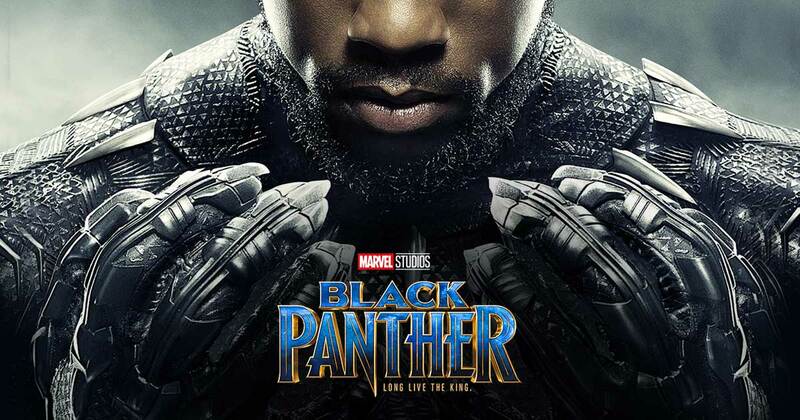 Black Panther was a transformative experience and has been showered with accolades. One of the things that stuck with me after seeing the film twice was the ending theme All The Stars by Kendrick Lamar and SZA. It’s an incredible song and a powerful collaboration. The ending credit sequence with this song playing really drove home the emotions of the movie. I can’t say enough how amazing that movie was and this song was the cherry on top. Awesome end title’s sequence from the end credits of Black Panther.